India made it stark clear that it will not sit back to any violence that destroys life and property. At 3:30am in the wee hours of Tuesday morning , India bombarded the Balakot area in Pak Occupied Kashmir and destroyed multiple terrorist camps across the Line Of Control(LoC). 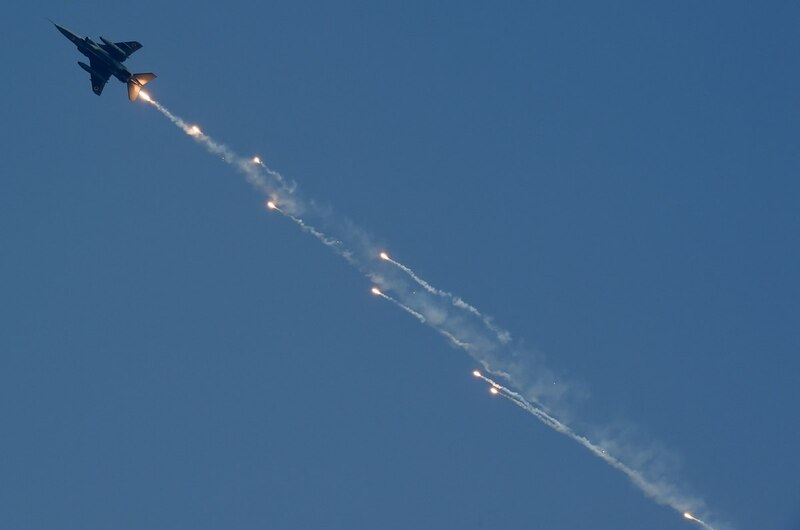 According to Indian Air Force (IAF) source, at around 3:30am in the early hours of the morning, a group of 12 Mirage 2000 jets of IAF dropped 1,000kg bombs across the LoC and destroyed major terrorist camps rooted deep inside the territory. Pakistan has been attacking us and wants to give thousand cuts to India, so in response India served them with 1,000 bombs. Hope after this reaction from India, Pakistan will think twice before wishing anything for India.